The SCE Detailing System (DS) Series is always hooked up and ready to use. 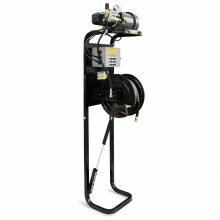 This electric powered, cold water pressure washer system comes integrated with a vertical stand, enabling you to have it flush with a wall or bolted to the floor. With a squeeze of the trigger gun you’re ready to clean. It’s easy, safe and exactly what your fire station or detailing shop needs. 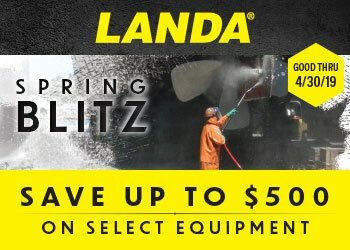 Electric powered, cold water, vertical stand mounted pressure washer designed for quick use.